Is Your Little One Ready to Start Solids? 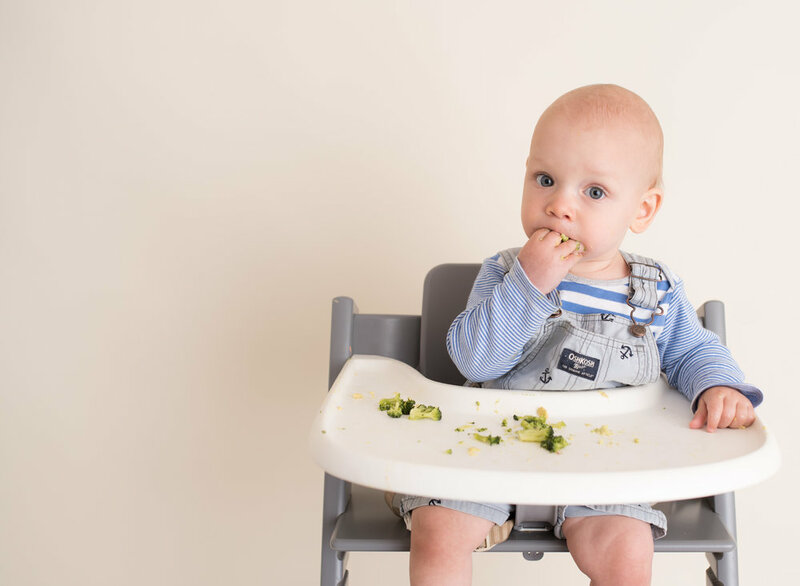 Starting your baby on solids can be a stressful time, with up to 54% of parents reporting that they are very confused about when, how or what to feed their baby. Good news: it doesn’t have to be! With the Introducing Solids workshop you’ll gain practical information, easy-to-follow tips, and loads of healthy recipes to make mealtimes safe and enjoyable for your little one. Created by nutritionist and mama-of-three Allison Martineau, this workshop is a practical guide to teach you how to confidently feed your growing baby — setting them up with healthy eating habits for life. 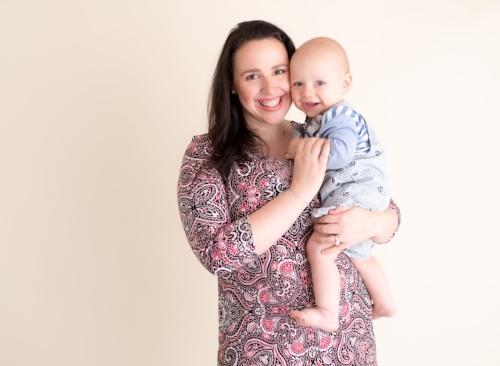 A nutritionist and mom to three boys under four, I know first-hand that as your little one grows you want their first experiences with food to be healthy and safe—helping them develop healthy habits for life. Here’s what I know to be true: Introducing solids to your baby doesn’t need to be complicated—allergies, picky eating, and more, can be handled with ease—when you know the steps to take. That’s why I’m passionate about sharing my simple nutritional and lifestyle strategies for feeding infants. Confidence to feed your baby solids!